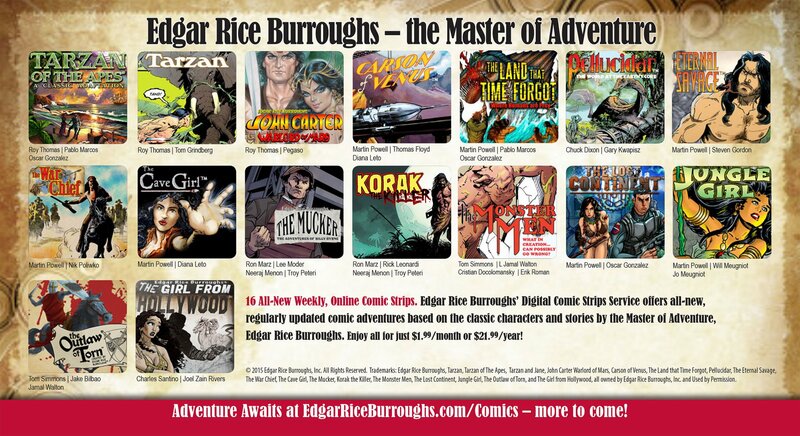 We at Edgar Rice Burroughs, Inc.
as when created in the last century. life and works of this amazing man. 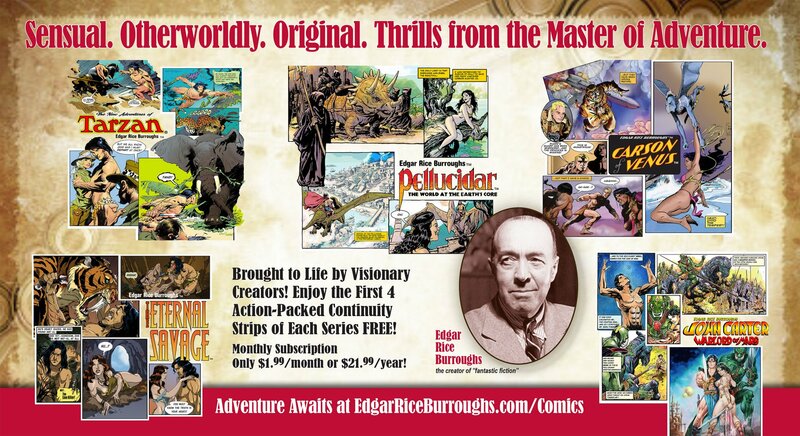 TARZAN® ©2018 Edgar Rice Burroughs, Inc.